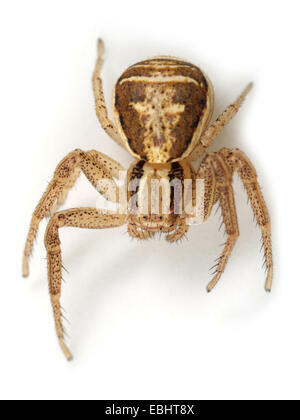 Female Callilepis nocturna spider on white background. Family Gnaphosidae, Ground spiders. 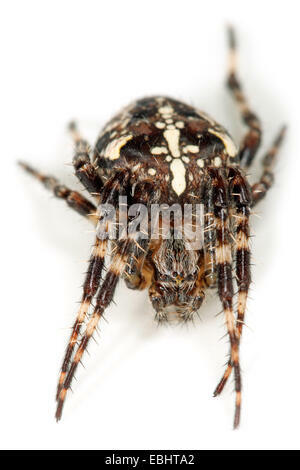 Male Ozyptila praticola spider on white background. Family Thomisidae, Crab spiders. 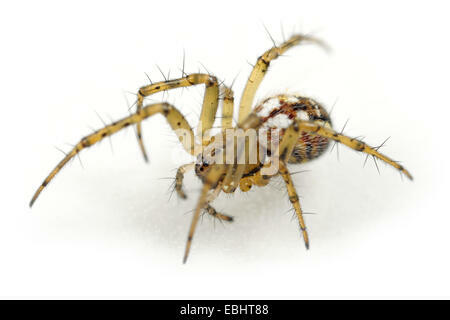 A Cross spider, or Garden Spider (Araneus quadratus) on white background. 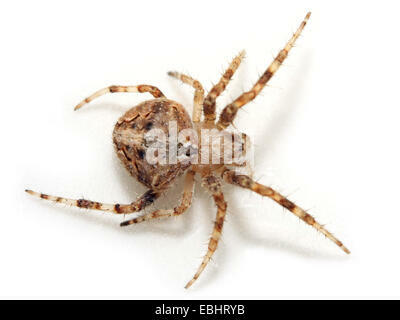 Cross spiders are part of the family Araneidae - Orbweavers. A female Common Hammock-weaver (Linyphia triangularis) spider on a white background, part of the family Linyphiidae - Sheetweb weavers. 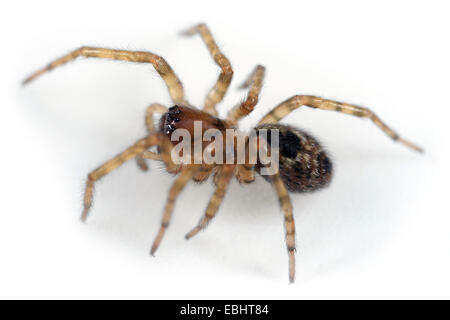 A Window lace-weaver (Amaurobius fenestralis) on white background. Window lace-weaver spiders are part of family Amaurobiidae - Tangled nest spiders. 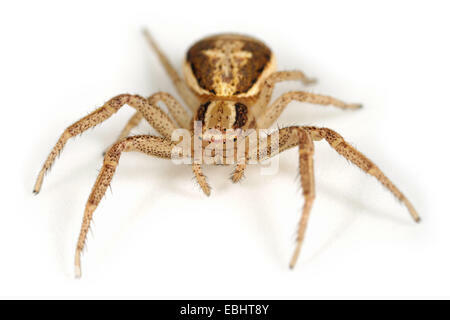 Female Philodromus cespitum spider on white background. 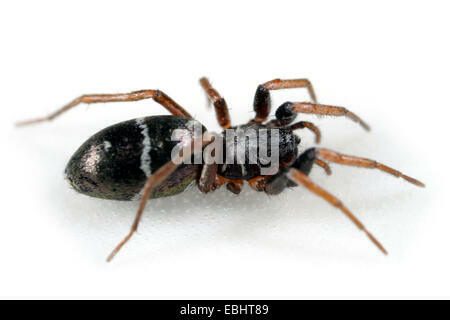 Family Philodromidae, Running crab spiders. 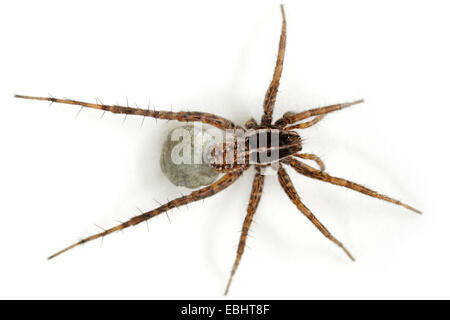 A Common Wolf-Spider (Pardosa pullata) spiderling, part of the family Lycosidae - Wolf spiders. A female Candystripe (or Polymorphic) spider (Enoplognatha ovata) on a white background, part of the family Theridiidae - Cobweb weavers. 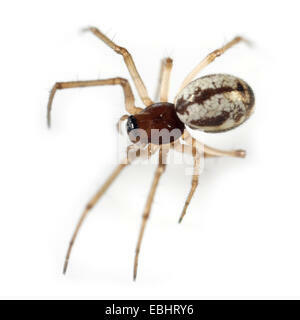 A female Winter Litter-Spider (Mmacrargus rufus) on a white background, part of the family Linyphiidae - Sheetweb weavers. A male Common Hammock-weaver (Linyphia triangularis) spider on a white background, part of the family Linyphiidae - Sheetweb weavers. A female Common Wolf-Spider (Pardosa pullata), carrying its spiiderlings on its back, part of the family Lycosidae - Wolf spiders. 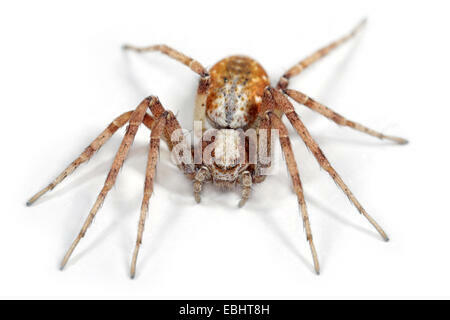 A male Autumn Spider (Metellina segmentata) on white background. Side view. 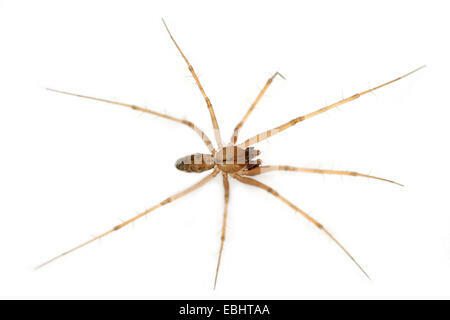 Autumn spiders are part of family Tetragnathidae - Long-jawed orbweavers. 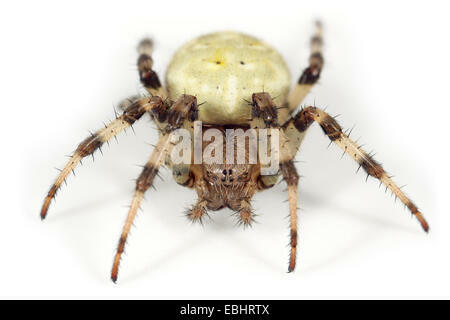 A Four-spot orbweaver (Araneus quadratus) on white background. Four-spot orbweavers are part of the family Araneidae - Orbweavers. A female Small Hanky-Weaver (Microlinyphia pusilla) spider on a white background, part of the family Linyphiidae - Sheetweb weavers. 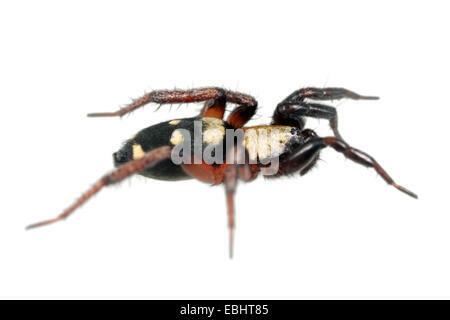 Male Spermophora senoculata spider on white background. 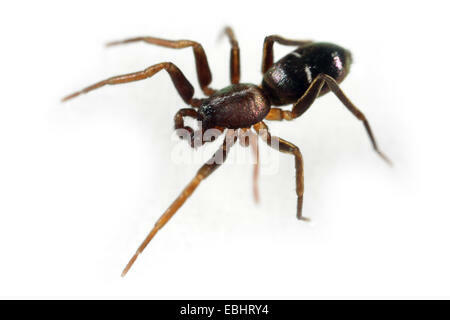 Family Pholcidae, Cellar or Trembling spiders. This spider has only six eyes, in two groups. 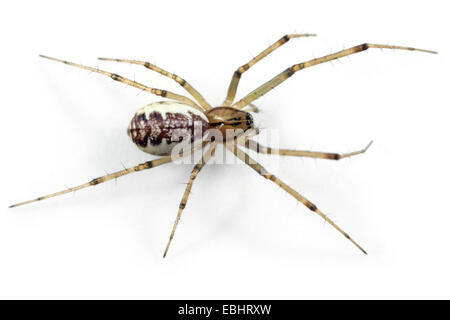 A Female orbweaving spider (Hypsosinga albovittata) on white background. 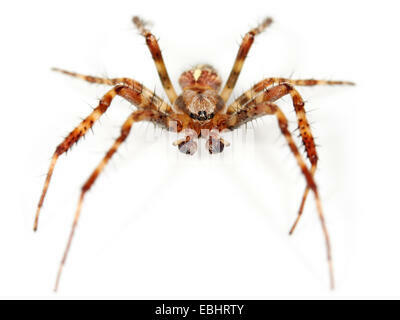 Orbweaving spiders are part of the family Araneidae. 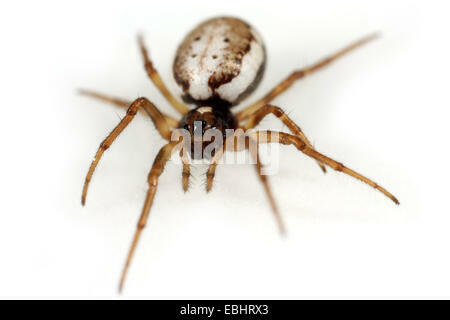 A female orbweaving spider (Neoscona subfusca) on white background. 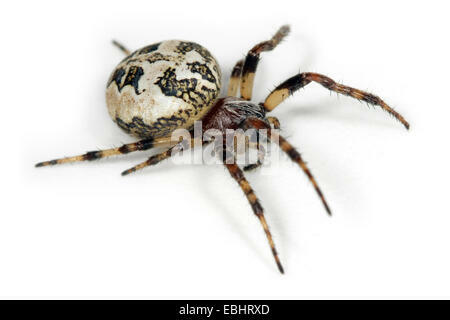 Orbweavers are part of the family Araneidae. 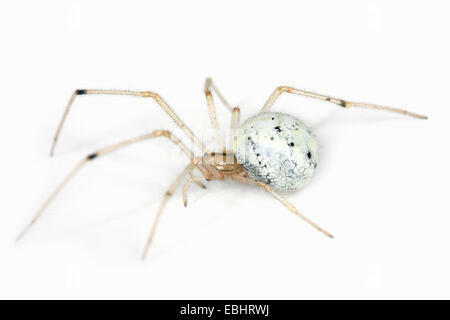 A male Running Crab spider (Philodromus sp) on a white background, part of the family Philodromidae - Running Crab spiders. 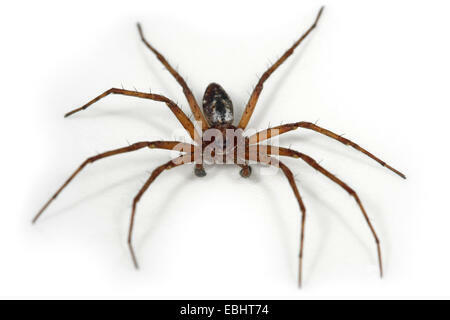 Male Pardosa lugubris spider on white background. 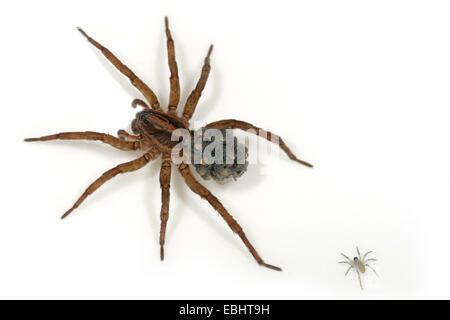 Family Lycosidae, Wolf spiders. 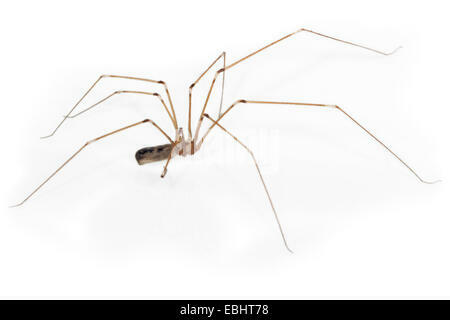 You can see that this spider has a leg missing. 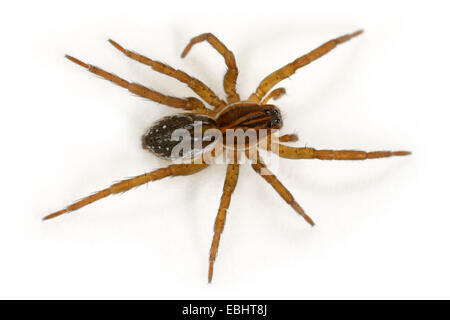 A male Wolf spider (Alopecosa taeniata) on white background. 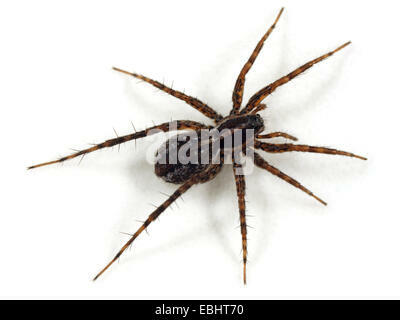 Wolf spiders are part of the family Lycosidae. 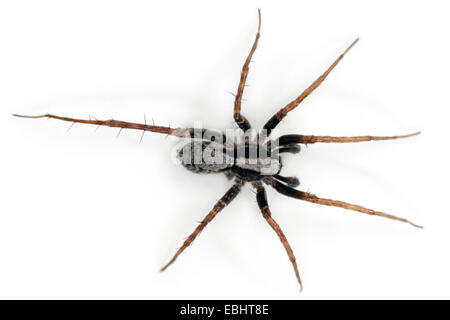 (Trachyzelotes pedestris) Female Trachyzelotes pedestris spider on white background. Family Gnaphosidae, Ground spiders. A female Black-Tailed Hammock-Spider (Neriene emphana) on a white background, part of the family Linyphiidae - Sheetweb weavers. 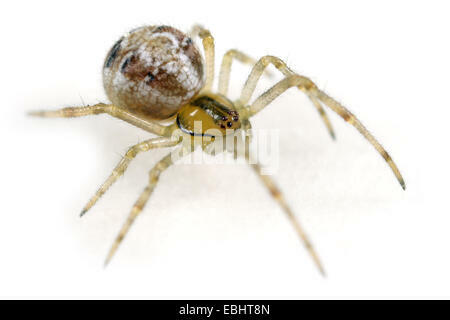 Fermale (Neriene emphana) spider on a white background, part of the family Linyphiidae, the Sheetweb weavers. 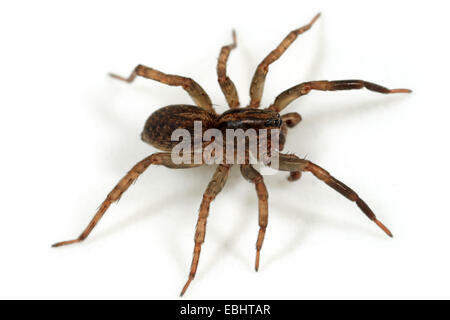 (Xysticus ulmi) Female Xysticus ulmi spider on white background. Family Thomisidae, Crab spiders. 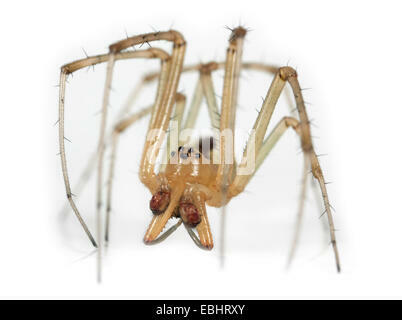 Female Cellar spider (Pholcus phalangioides), on a white background, part of the famile Pholcidae, Cellar or Daddylongleg spiders. 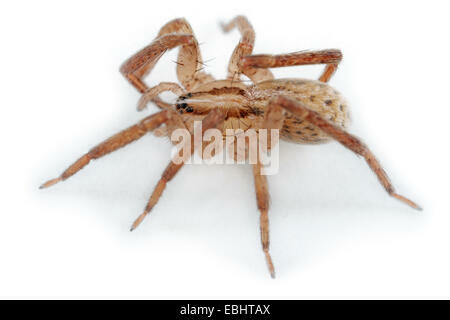 A female Wolf spider (Pardosa monticola) on white background. 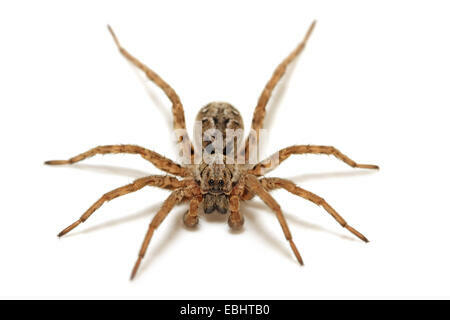 Wolf spiders are part of the family Lycosidae. Lichen Running-spider (Philodromus margaritatus) on a white background, part of the family Philodromidae - Running Crab spiders. 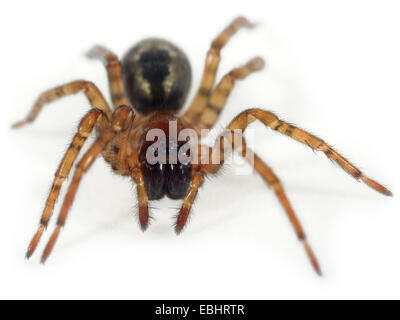 Female Pirata piraticus spider on white background. Family Lycosidae, Wolf spiders. 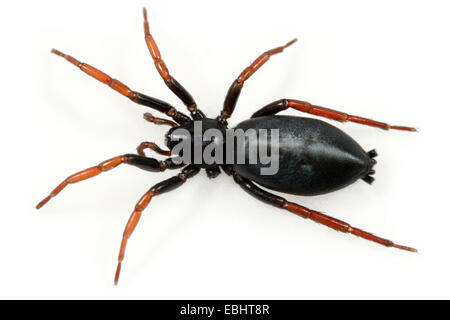 A female Ground spider (Micaria pulicaria), head-on view on white background. 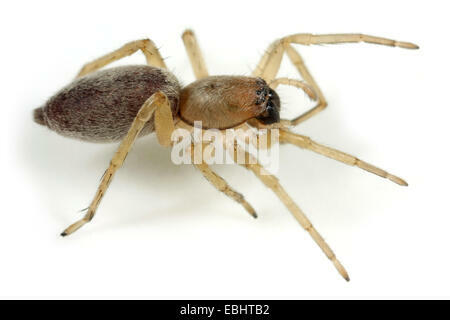 Ground spiders are part of the family Gnaphosidae. A male Pine-Tree Ant-Spider (Micaria subopaca) on a white background, part of the family Gnaphosidae - Stealthy Ground spiders. 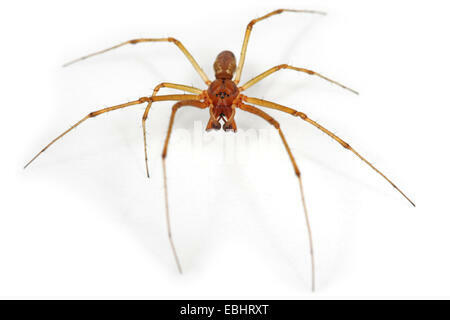 Female Mangora acalypha spider on white background. Family Araneidae, Orb weavers. 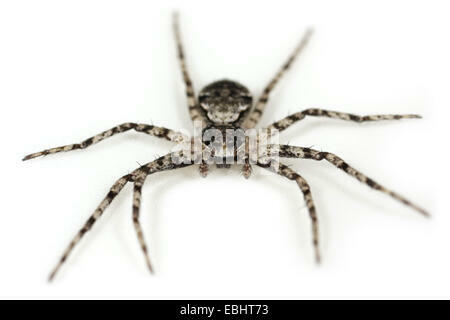 Female Pardosa palustris spider on white background. 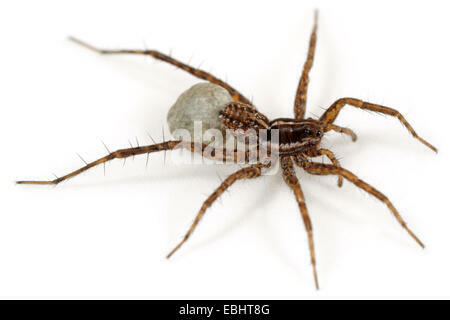 Family Lycosidae, Wolf spiders. The spider is carrying an egg sac under its spinners. A female Common Tree-weaver (Lepthyphantes minutus) spider on a white background, part of the family Linyphiidae - Sheetweb weavers. 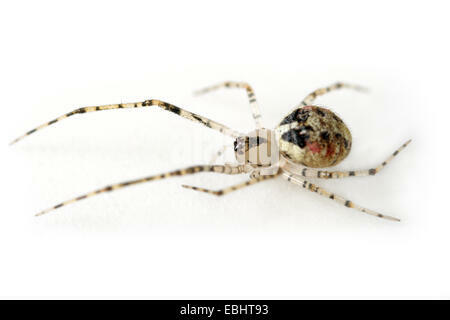 A male Invisible spider (Drapetisca socialis) on a white background. Part of the family Linyphiidae - Sheetweb weavers. 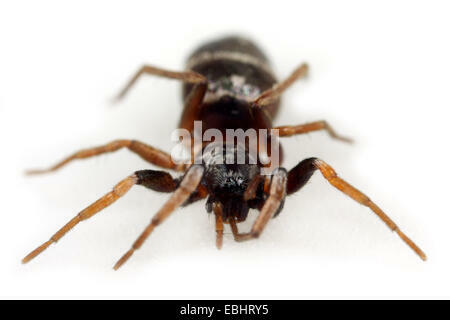 Female Neriene peltata spider on white background, Family Linyphiidae, Sheetweb weavers. 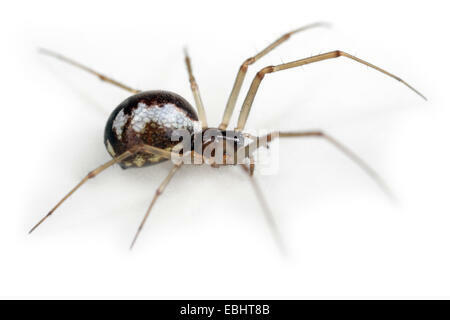 A female Sheetweb weaver (Neriene radiata) on white background. 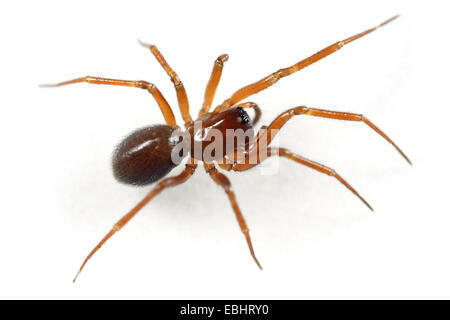 Sheetweb weavers are part of the family Linyphiidae. 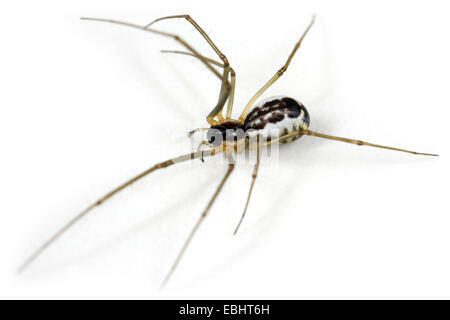 Female Tetragnatha obtusa spider on white background. 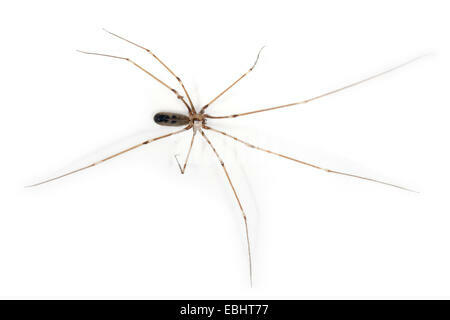 Family Tetragnathidae, Long-jawed orb weavers. 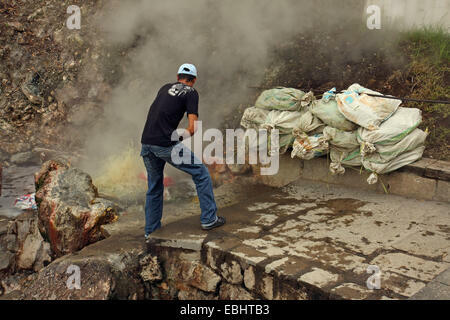 Man cooking sacs of corncobs in a hot spring with naturally boiling water in Furnas, island of São Miguel, Azores, Portugal. 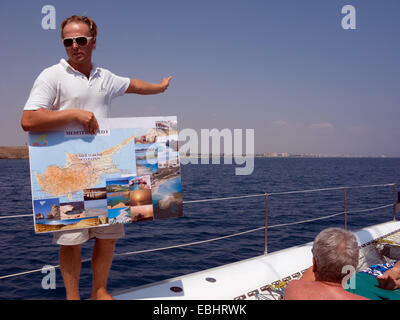 Guide telling tourists about the ghost town Famagusta, Cyprus. 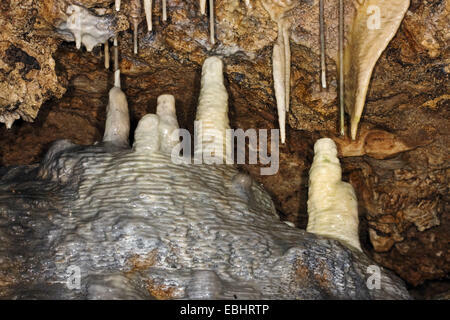 Group of stalagmites in the Lummelunda caves in Sweden. 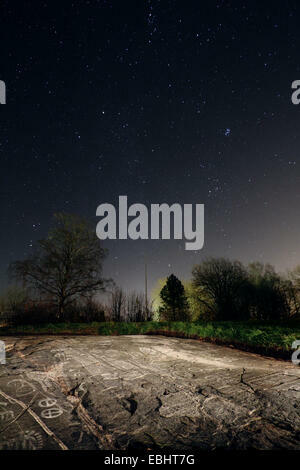 This formation is called The Altar. 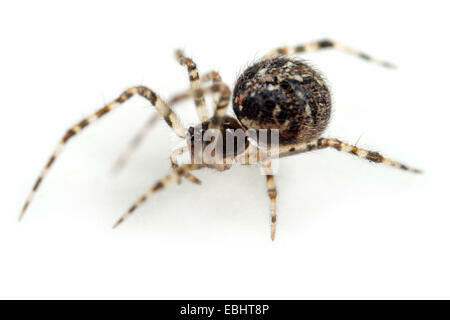 A juvenile male (Thanatus formicinus) spider on white background. 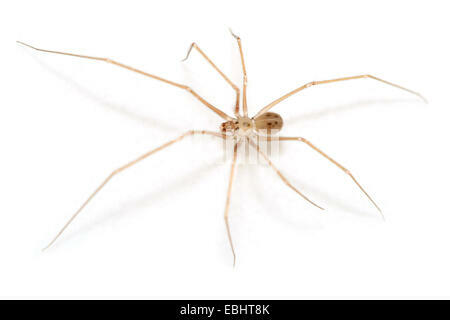 This spider is part of the family Philodromidae, Running crab spiders. 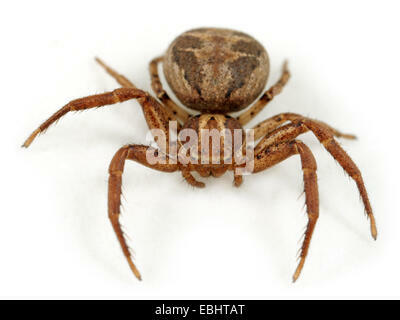 Female Crab spider (Xysticus cristatus) on white background. 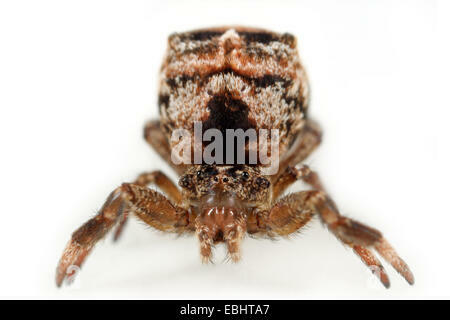 Crab spiders aree part of the family Thomisidae. 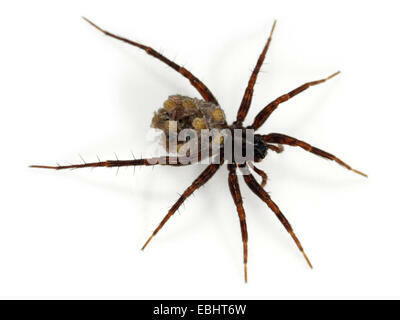 A female Snake-back spider or Leopard spider (Segestria senoculata) on white background. 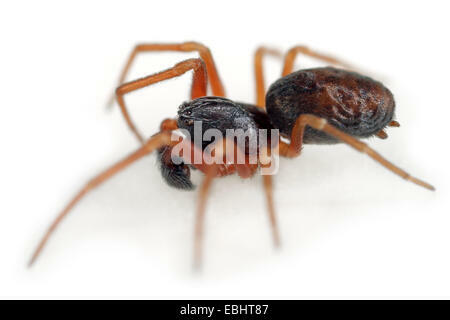 Part of the family Segestriidae, Tunnel or Six-eyed spiders. Bronze age rock carvings at Släbro, Nyköping, Sweden. 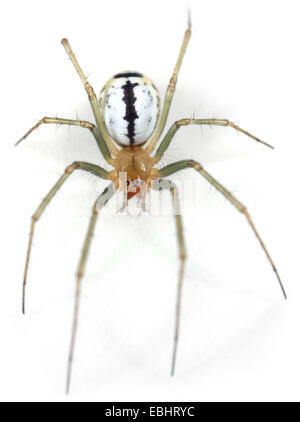 A female sheetweb weaver spider (Tapinopa longidens) on white background. 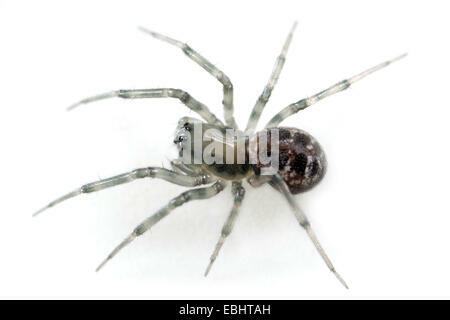 The sheetweb weavers are part of the famliy Linyphiidae. 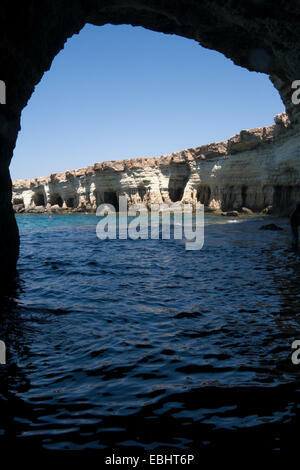 Looking out from a natural cave at the Sea Caves, Cavo Greco, not far from Ayia Napa, Cyprus. 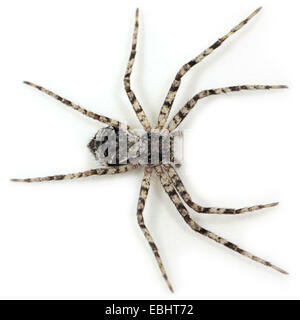 Male Wolf spider (Trochosa terricola) on white background. 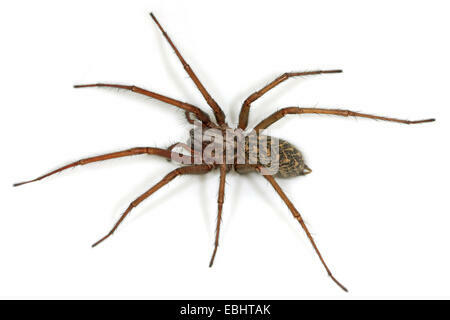 Wolf spiders are part of the family Lycosidae. 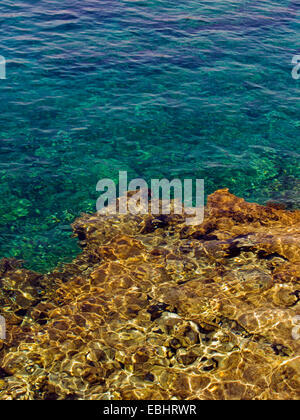 Tourists are feeding fish with bread under water, at Fig Tree Bay, Protaras, Cyprus, Europe. Rocks under water at Protaras, Cyprus, Europe. 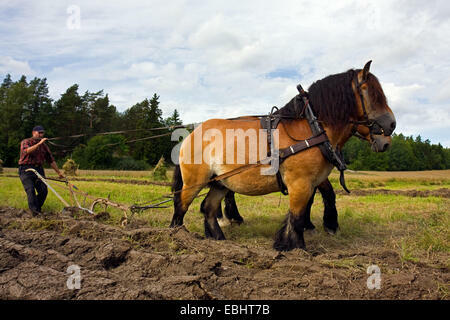 Ploughing a field in the old fashioned way in Sweden, using horses strapped to a plough. 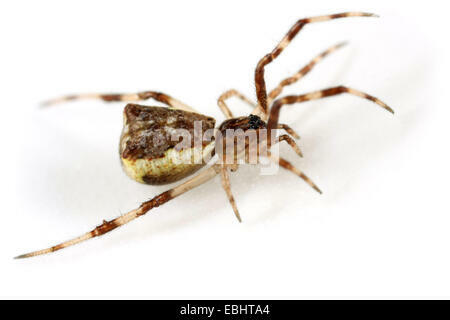 A female comb-footed spider (Episinus angulatus), on white background. 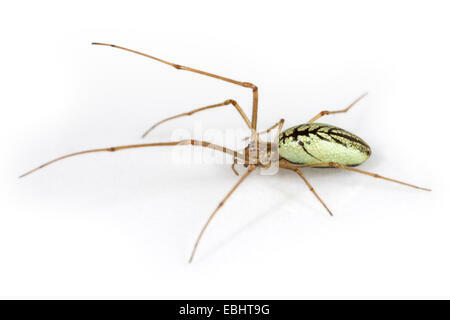 Comb-footed spiders are part of the family Theridiidae. 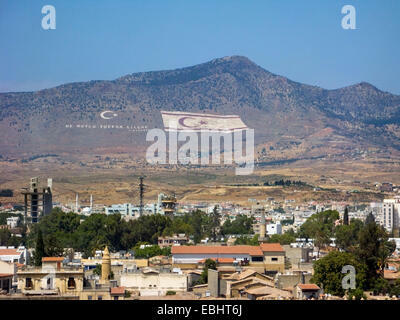 Northern Nicosia (Lefkosia), Cyprus. Since the Turkish invasion in 1974 the city is split in halves. Here you see part of the northern, Turkish part. 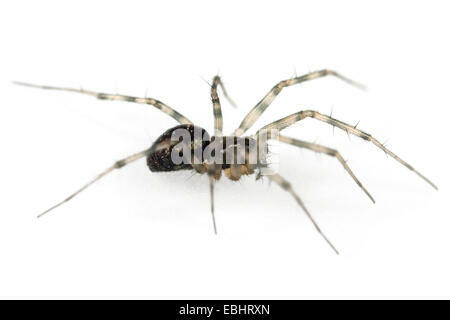 Female orb-weaving spider (Stroemiellus stroemi) on a white background. 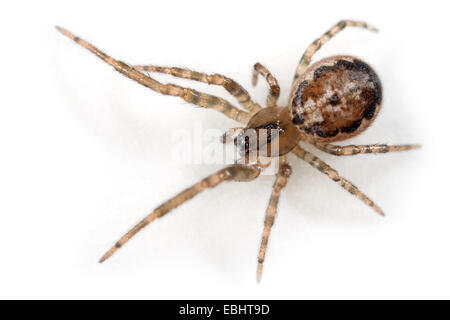 The spider is part of the family Araneidae, orb weavers. 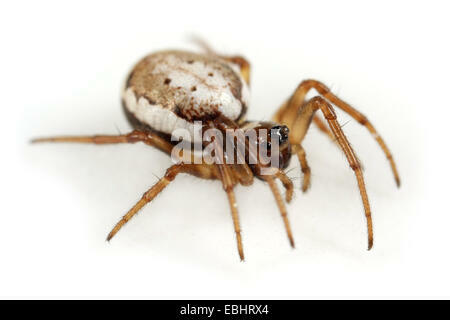 A Cross spider, or Garden Spider (Araneus diadematus) on white background. 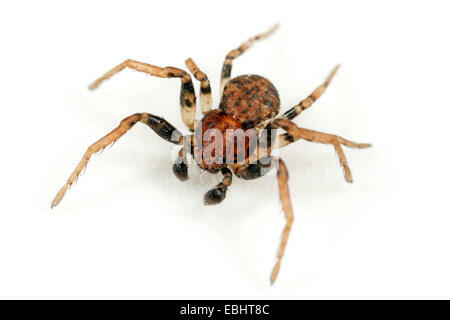 Cross spiders are part of the family Araneidae - Orbweavers. 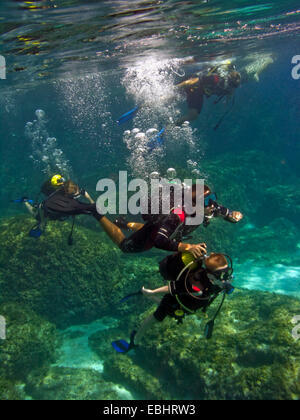 A scuba diving instructor is helping a child with his gear under water. The Blue Lagoon near Cape Greco, Cyprus, Europe. 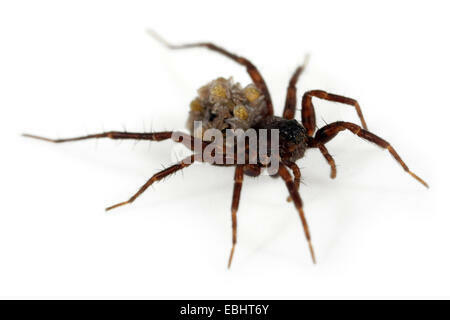 A female wolf spider (Trochosa ruricola) carrying her spiderlings on the back. One of the spiderlings has lost its grip and is left behind. 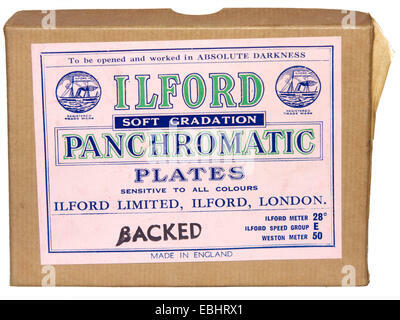 Photographic plates, here in glass, with light-sensitive silver emulsion, preceeded photographic film in cameras. 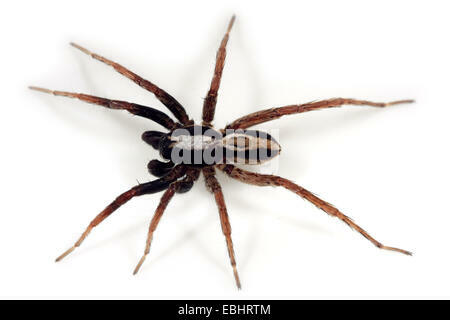 A female Burnt Wolf spider (Xerolycosa nemoralis) on a white background. 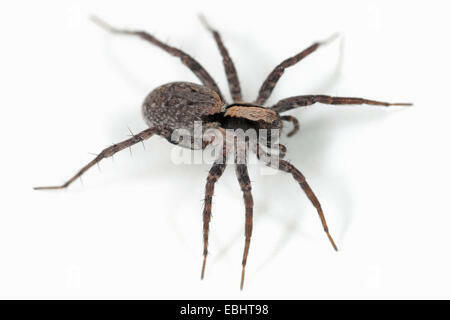 Wolf spiders are part of the family Lycosidae. 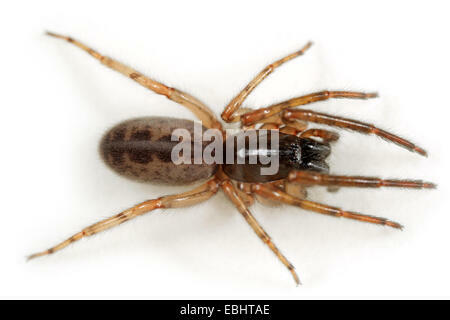 Female (Neriene montana) spider on a white background, part of the family Linyphiidae, the Sheetweb weavers. 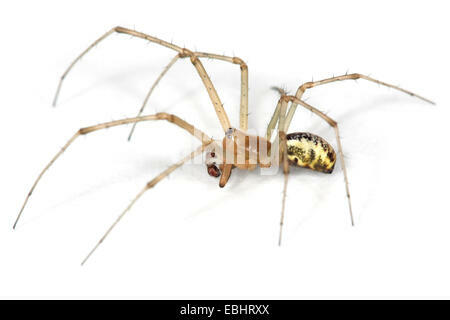 A female Common Stretch-spider (Tetragnatha extensa), on a white background, part of amily Tetragnathidae - Long-Jawed Orb-weavers or Stretch spiders. 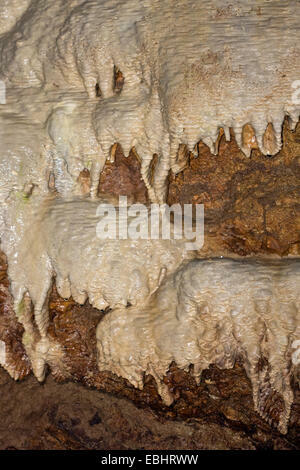 Flowstone in the Lummelunda caves in Gotland, Sweden. 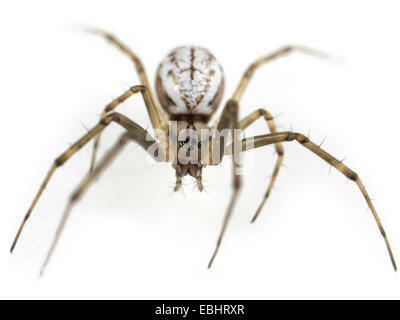 A Female Sac spider (Clubiona reclusa) on white background. 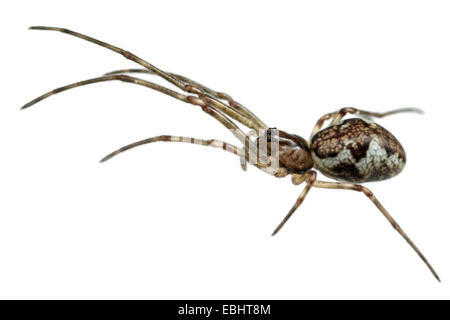 Sac spiders are part of the family Clubionidae. 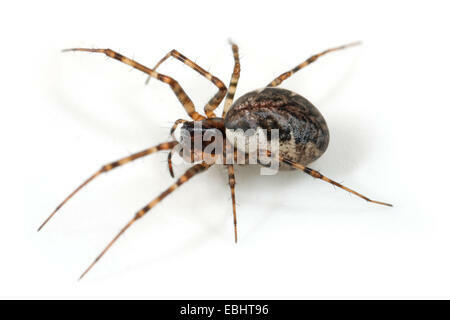 A female House spider (Tegenaria atrica). 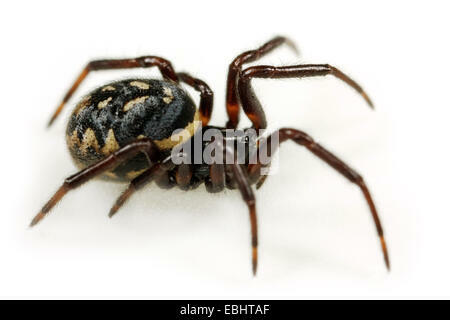 This spider is one of the largest House spiders, part of the family Agelenidae, funnel-web weavers. 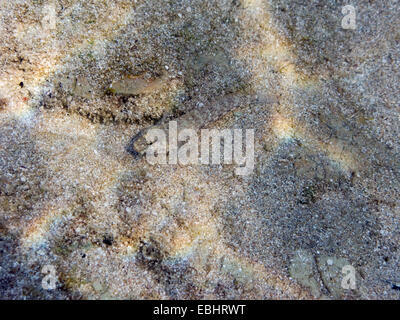 A small fish, camouflaged like sand, on the bottom of the Mediterranean, at Fig Tree Bay, Cyprus. 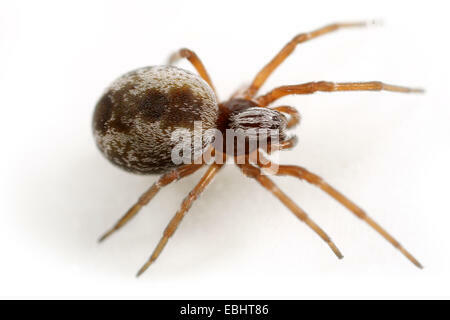 A female comb-footed spider (Steatoda albomaculata), on white background. 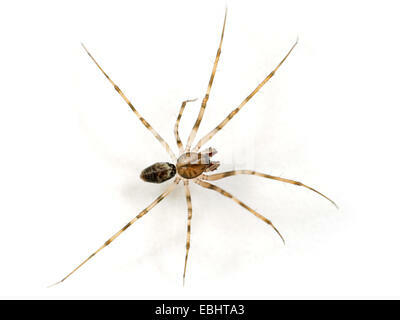 Comb-footed spiders (or Cobweb weavers) are part of the family Theridiidae. 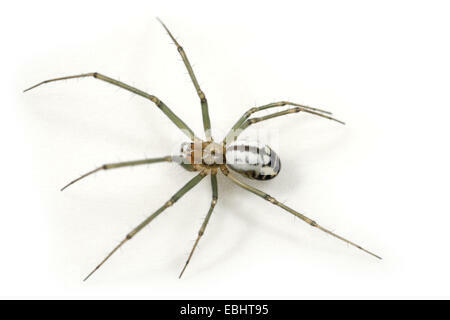 A female (Zora spinimana) spider on white background. 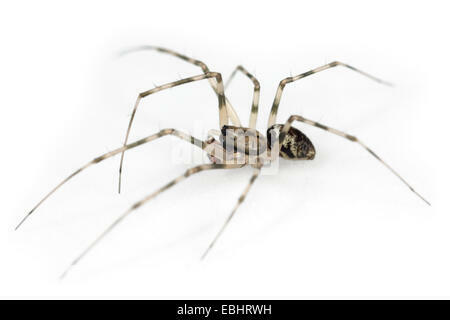 The spider is part of the family Zoridae, Wandering spiders or Spiny-leg spiders. 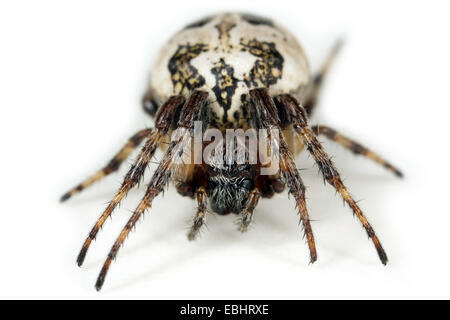 A male sheetweb weaver spider (Lepthyphantes nebulosus) on white background. 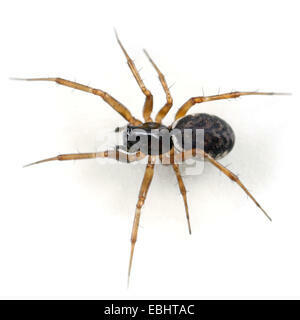 The sheetweb weavers are part of the famliy Linyphiidae. 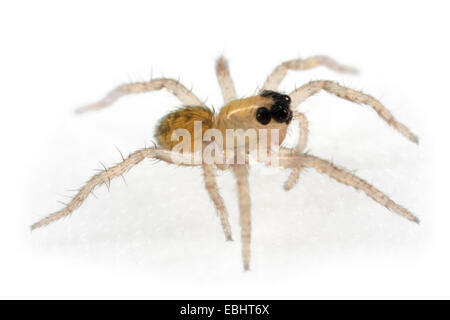 A male jumping spider (Evarcha falcata) on white background. 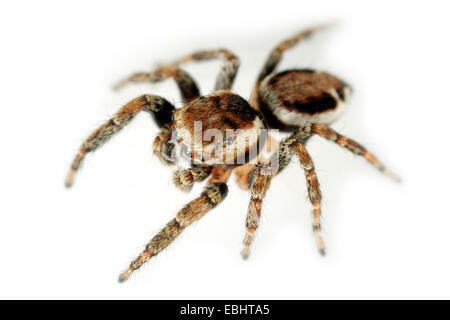 Jumping spiders belong to the family Salticidae. 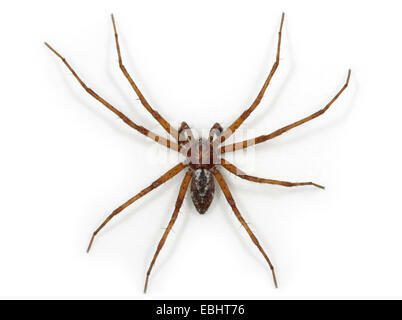 A male Invisible spider (Drapetisca socialis), on white background. 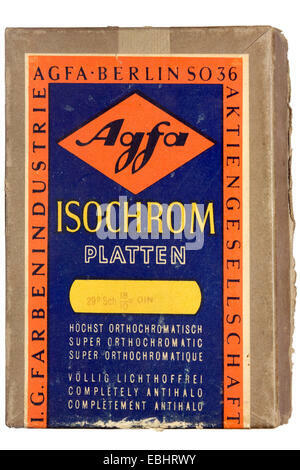 It gets its name from beeing hard to spot on tree trunks. Family Linyphiidae. 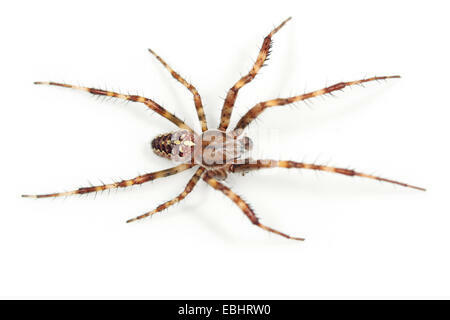 A Male Wolf spider (Alopecosa fabrilis) on white background. 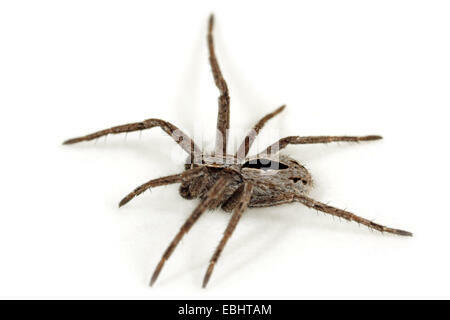 Wolf spiders are part of the family Lycosidae. 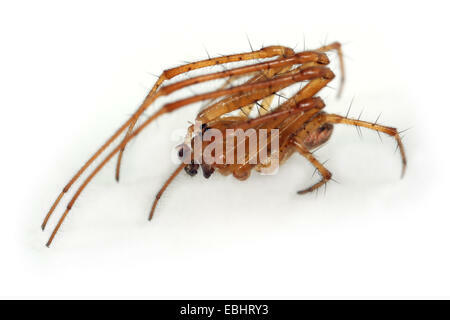 A female sheetweb weaver spider (Neriena clathrata) on white background. 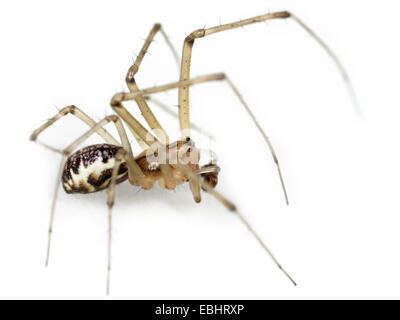 The sheetweb weavers are part of the famliy Linyphiidae. 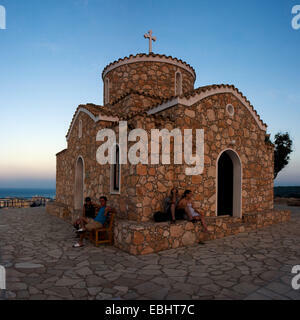 Tourists sitting outside the church of Prophet Eliah (Profitis Ilias) by sunset. City of Protaras, Cyprus. 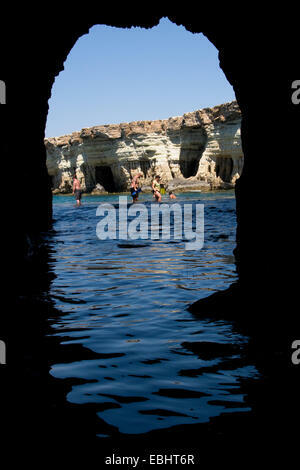 Tourists entering a large natural cave at the Sea Caves, Cavo Greco, not far from Ayia Napa, Cyprus. 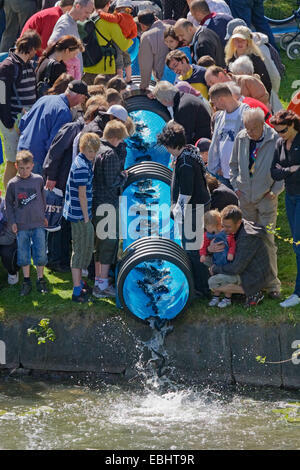 People in Nykoping, Sweden, watching young Sea trouts (Salmo trutta) being released into a river by a water slide. 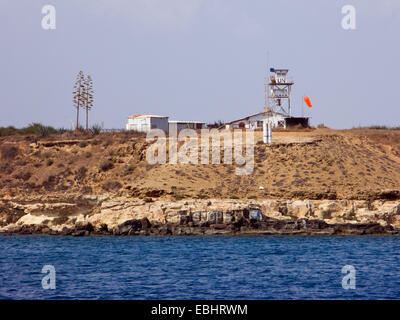 A United Nations watch tower near Famagusta, Cyprus. 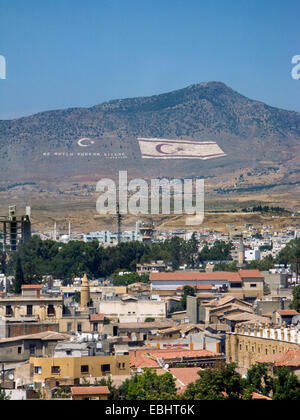 Since the Turkish invasion of northern Cyprus in 1974, the former city is now off limits.